Quality, precision and heavy-duty durability are hallmarks of good machine tools. When your job requires all three in a 2-axis machine, Bardons & Oliver delivers. Our engineers will work with you to find the standard or customized 2-axis system. Learn how we help transform your manufacturing process. Our custom engineered solutions include four models—2-axis hydraulic cylinder piston rod systems, 2-axis hydraulic cylinder tube systems, 2-axis slant bed lathes, 2-axis big-bore lathes and 2-axis chuckers—to handle a wide range of material sizes and applications. Bardons & Oliver has been meeting custom engineered challenges for more than a century. 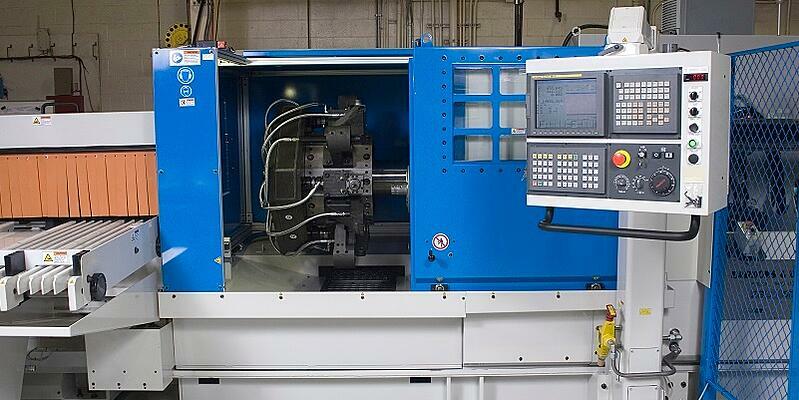 Our employee owners find custom engineered solutions to your most complex manufacturing challenges.